It’s easy enough to pack hair products for a summer or winter vacation, but what about when you take the gamble and travel during the rains? Whether you’re vacationing in India or overseas, these few months are monsoon season for quite a few places. 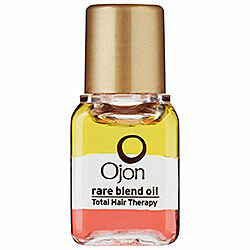 So what do you pack to make sure your bad hair days don’t ruin your glam picture-prefect holiday? Read on. 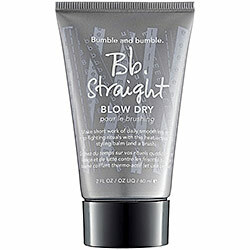 There are a few brands like Bumble and Bumble, Living Proof and Agave that make travel sized products meant for dealing with high amounts of humidity. 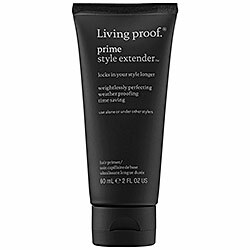 If you’re used to styling your hair slick straight, try the smoothing trio by Agave, followed by a helping of the Living Proof Prime Style Extender. 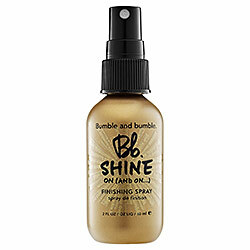 Then style your hair with a ceramic plated flat iron, finishing up with the Bumble and Bumble Let It Shine finishing spray. 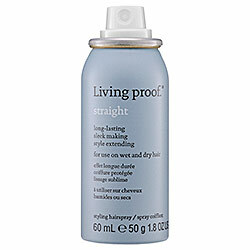 You can also give other products such as the Living Proof Straight Spray or the Bumble and Bumble Straight Blow Dry a go. All these products will fit handily into your travel case, so take your pick and don’t let the rains ruin your glam hair days!